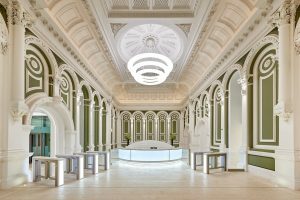 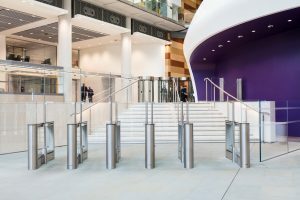 The University required a solution that minimised risk and prevented tailgating, ensuring only authorised students and staff were able to access the library and student break out areas. 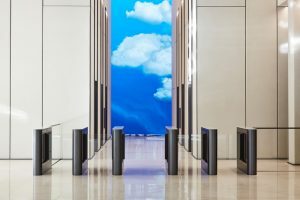 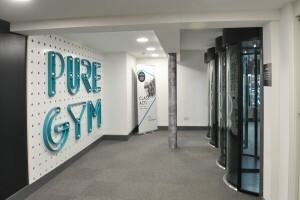 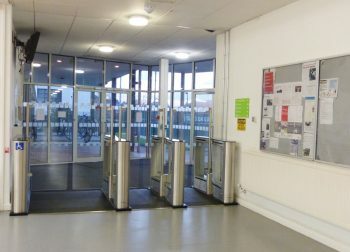 Located in unmanned areas of the building, a high glass wing solution was required to prevent any climb over attempts along with a high holding force to prevent the gates being forced open. 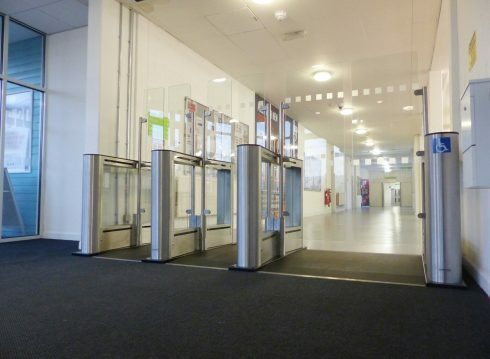 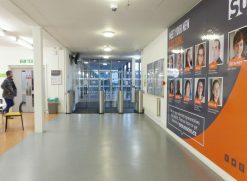 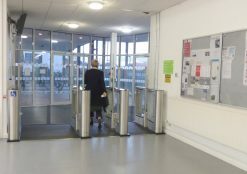 Due to the location and volume of students passing through these entrances, Meesons specified the EasyGate HG Speed Gates with 1800mm high glass and a 650N holding force, to provide the line of security whilst enabling a high level of throughput. 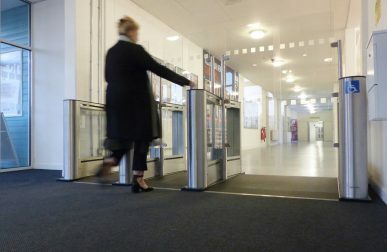 After a successful installation, the University of Suffolk appointed Meesons to handle the Speed Gates ongoing service and maintenance.